Wall anchors are funny things since they are designed to be fitted and not removed. You therefore need to ensure you place it exactly where you want it. This anchor is made from hardened steel so cutting it will prove very difficult. All fittings are supplied but be prepared to get your own fixings from your local hardware store should you wish to attach it to something other than concrete or brick. You will need a good drill and bit set to fit this product. 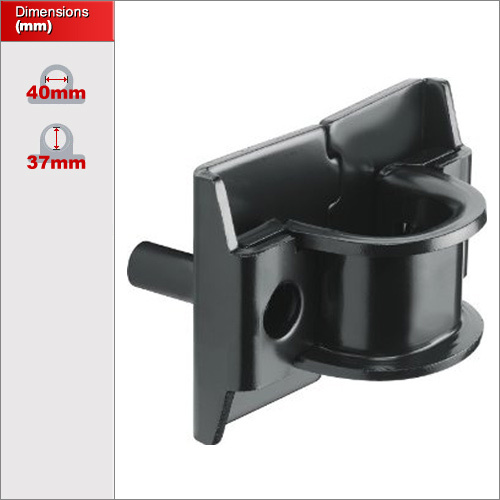 This product is ideal for securing valuable machinery, bicycles and motorcycles. 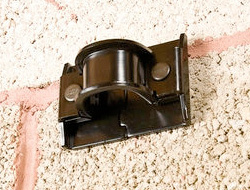 It can be attached to the floor or a wall and used in conjunction with a steel chain. or cable.